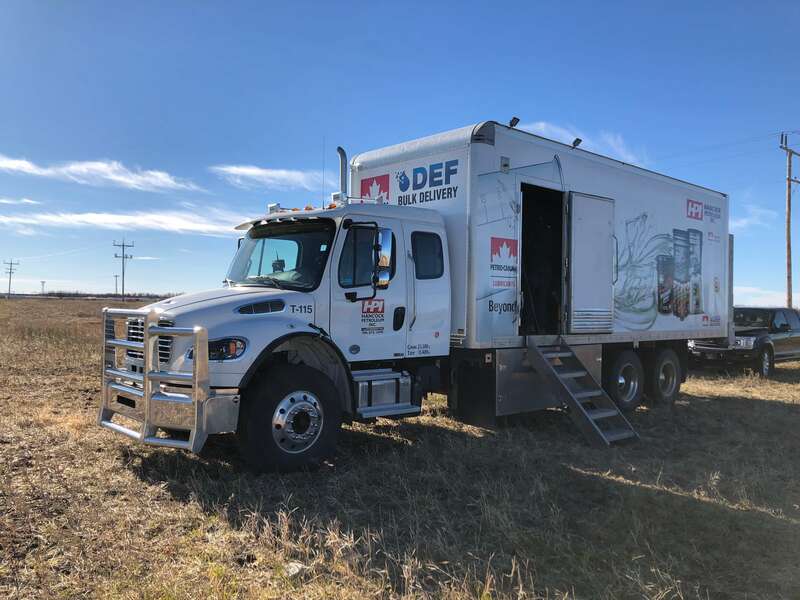 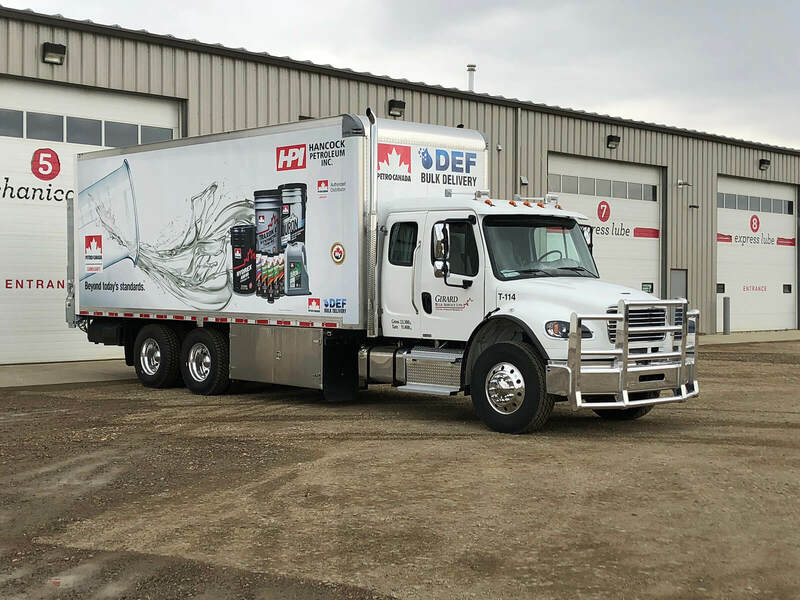 Services – Hancock Petroleum Inc.
Our fleet of trucks and qualified drivers will keep your vehicles, equipment, and machinery re-fuelled with Petro-Canada™ fuels directly on your site. 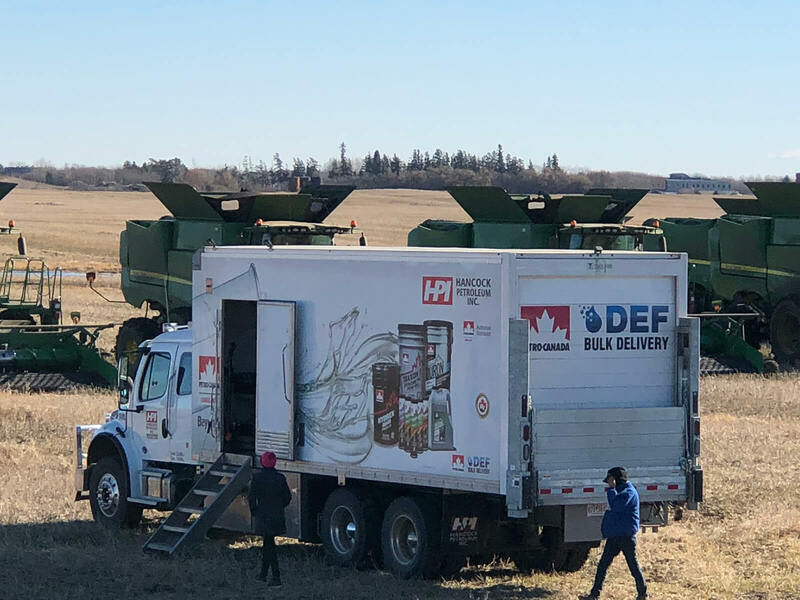 Contact Us to place a recurring OSR order. 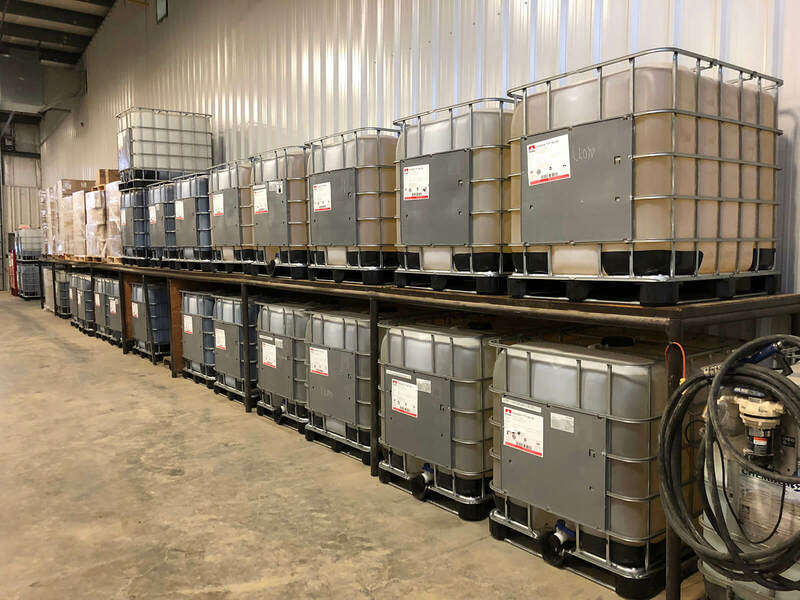 Hancock Petroleum can find a solution for your bulk fuel and lubricant storage needs. 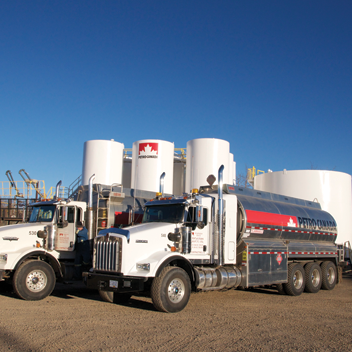 We will source the right equipment and provide flexible purchase, lease or renting options. 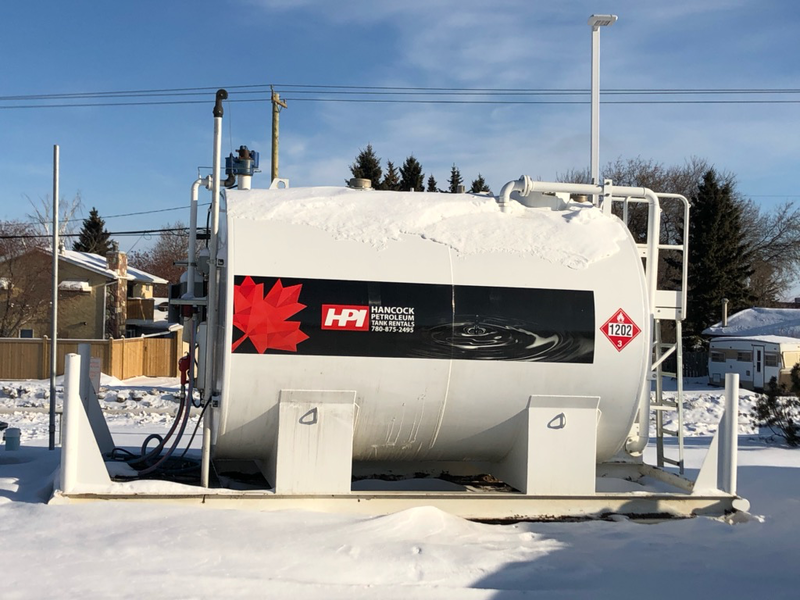 Contact our sales team at office@hancockpetroleum.ca for more information! 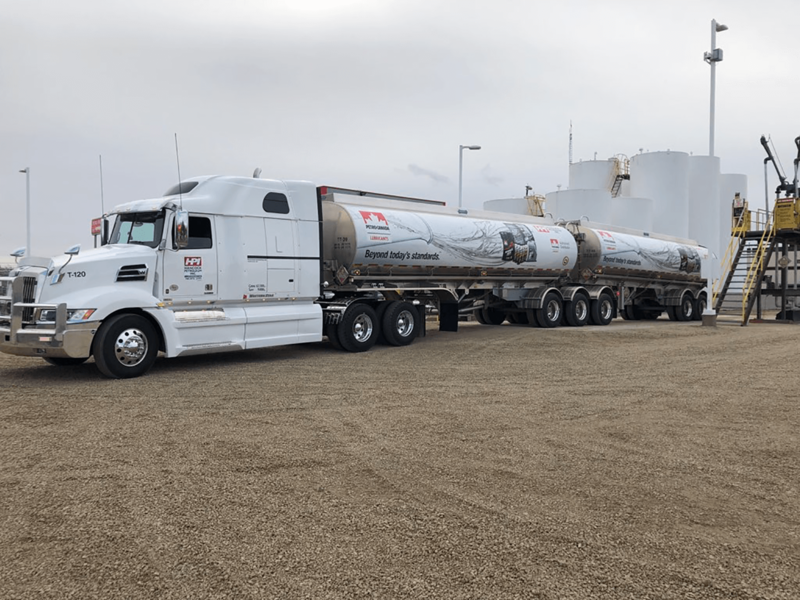 Hancock Petroleum Inc. delivers bulk fuels, gas, lubricants, and industrial chemicals directly to your business or farm via regularly scheduled shipments or individual orders. 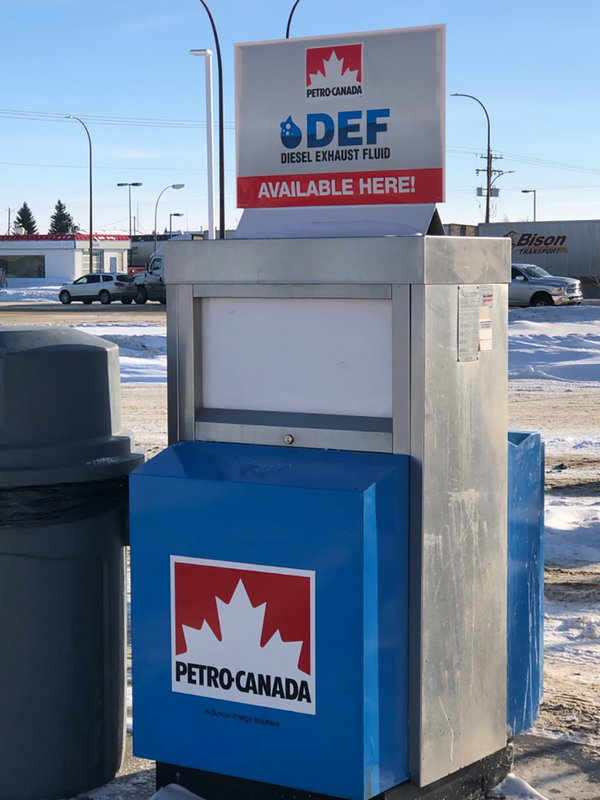 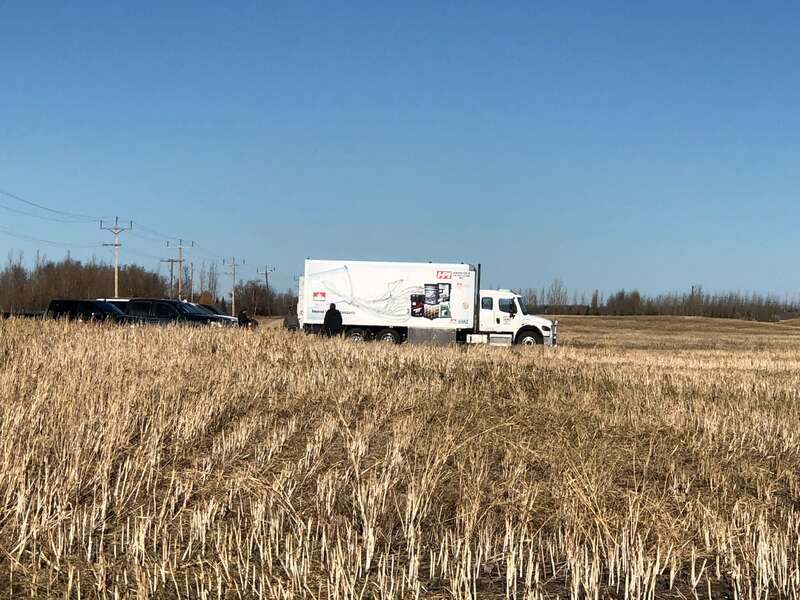 Serving the Lloydminster area as a proud member of your community, we provide convenient card lock services using your Petro-Canada™ SuperPass™ Card, fuel delivery, and on-site refuelling services. 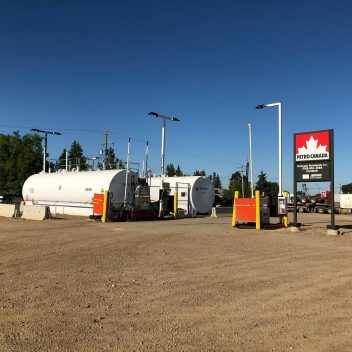 Your personal or corporate card gives you access to every Petro-Pass cardlock throughout Western Canada. 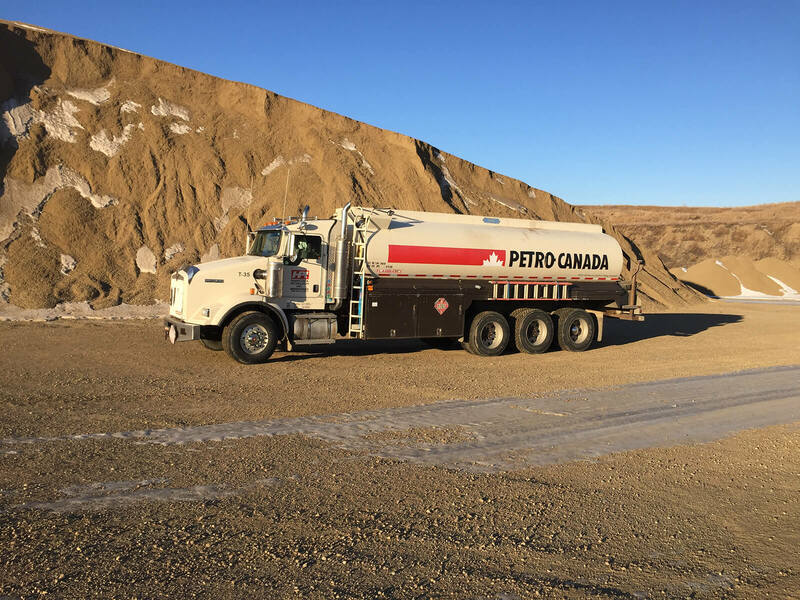 Petro-Canada’s patented PARAFLEX™ HT technology produces fuels and lubricants that perform better in the cold and have a longer life. 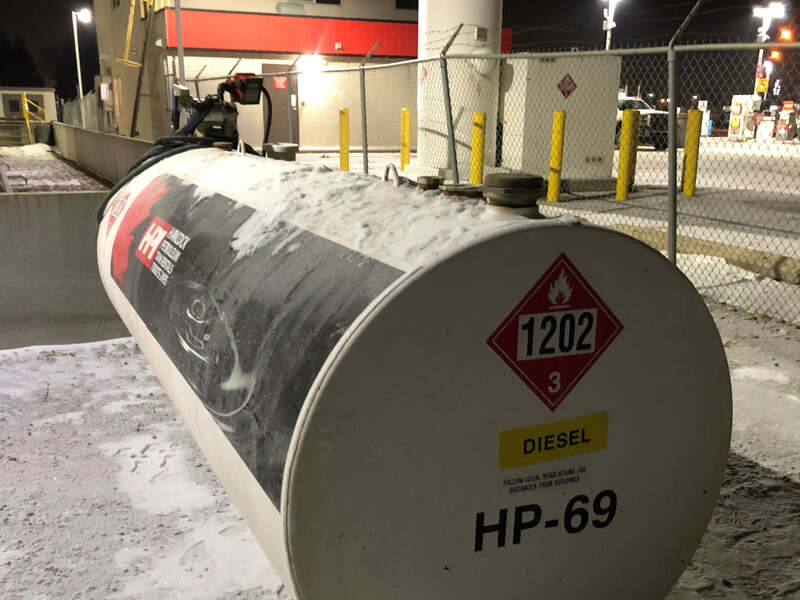 This translates into bigger savings for you through reduced maintenance costs and equipment downtime.